Hurd/St. 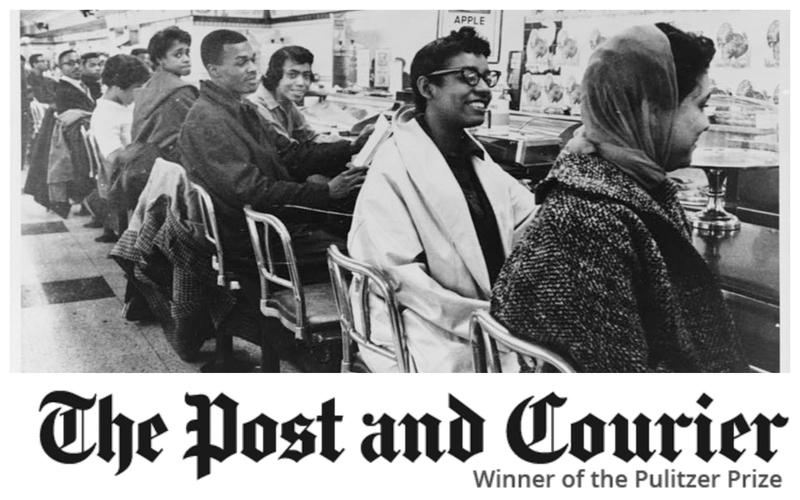 Andrews Regional Library - To commemorate the 55th anniversary of the end of lawful segregation in restaurants, and to highlight the local dining divides that still persist, The Post and Courier is collecting stories from Charleston-area residents who remember the first time they ate in a white-owned restaurant. If you’d like to participate in this important project that celebrates regular people who played an important role in black history, please join a scheduled recording session. Memories collected during this documentary project will eventually be shared with the community through newspaper stories and library events, so please encourage friends, neighbors and relatives to visit an interview station.